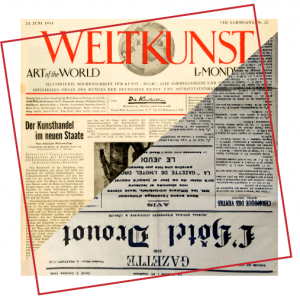 Weltkunst, Vol. VIII, Nr. 25, June 24th, 1934, 1/ Gazette de L’Hôtel Drouot, Vol. 49, Nr. 34, Octobre 3rd, 1940, 1. 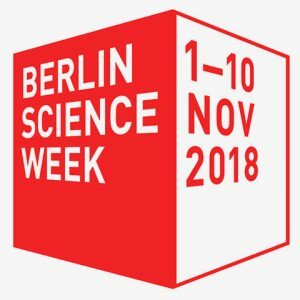 Die Konferenz ist Teil der Berlin Science Week 2018 und zugleich der erste Teil des Deutsch-Französischen Forschungsprogrammes 2018–2019 “Art Market and Art Collecting from 1900 to the Present in Germany and France”, das vom Forum Kunst und Markt / Centre for Art Market Studies an der TU Berlin und dem Centre Georg Simmel an der École des Hautes Études en Sciences Sociales in Kooperation mit dem Deutschen Forum für Kunstgeschichte Paris organisiert wird. 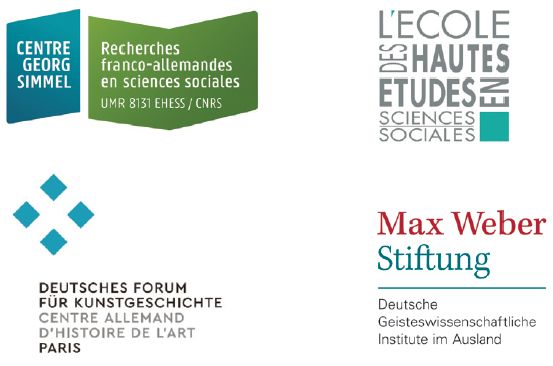 Finanziell gefördert wird das Deutsch-Französische Forschungsprogramm von der UFA/DFH. Refugee crises, trade wars, migration debates: within the context of global geopolitical, economic and cultural-political upheavals, Europe is presently undergoing a process of transformation. At the same time, European territorial occupations and past colonial rules are coming increasingly into the focus of national and transnational scholarship and the politics underlying it. 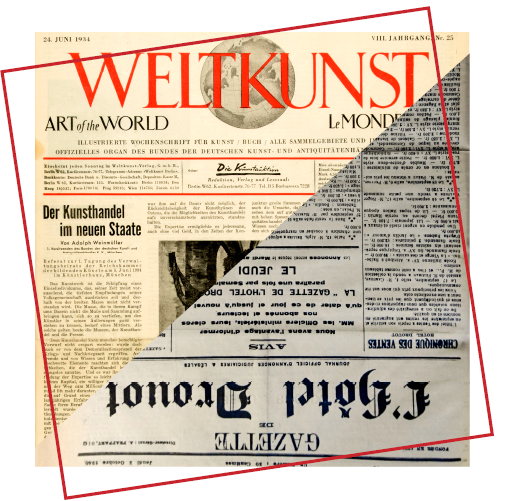 The international conference “Germany and France: Art Market and Art Collecting 1900–1945” at TU Berlin responds to these dynamics. 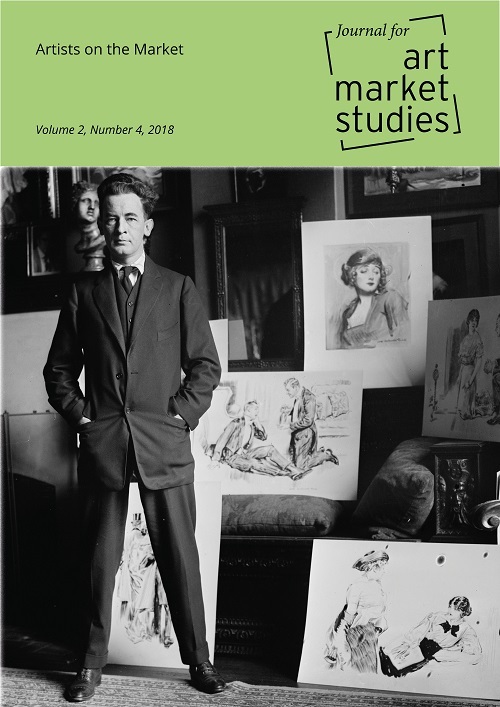 The thematic emphasis is research into the art market and art collecting in national and transnational networks in Germany and France as well as how these networks relate to art and cultural policy from 1900 to 1945. Additional Information: Admission is free. No registration is required but space is limited. The conference language is English. 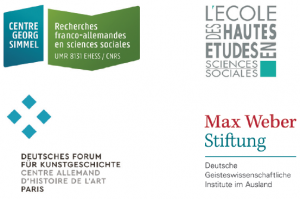 Financial Support: The German-French Research Programme 2018–2019 is funded by the Université franco-allemande/Deutsch-Französische Hochschule.